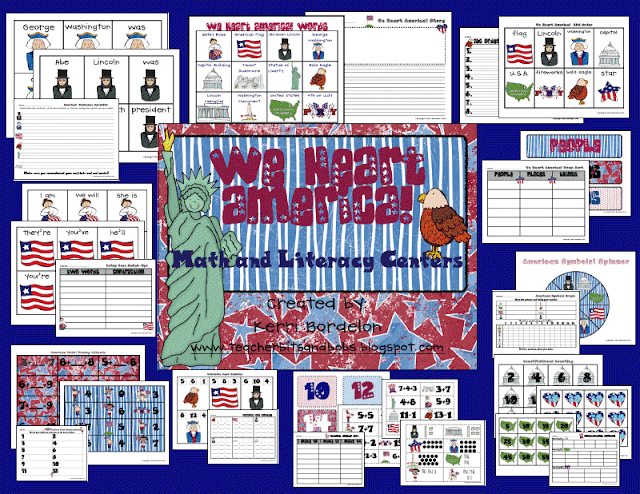 Teacher Bits and Bobs: We Heart America! Michaels finds, and Groundhog dimensions! We Heart America! Michaels finds, and Groundhog dimensions! laminate and cut out word cards. Students unscramble sentences and complete the worksheet, adding correct capitalization and punctuation. Students match up the contractions with their root words & complete worksheet. laminate spinner mats.Students use a paper clip as a spinner, and complete the spin, tally, and graph worksheet. laminate and cut out cards. Students match up the addition sentences with their missing addend, then record the addition sentences on the worksheet. laminate and cut out cards. Students use the 3 numbers on each card to write out the fact family number sentences on worksheet. laminate & cut out cards. Students sort number cards by if they equal 10, 12, or 14, and complete worksheet. Students sort numbers and put in order by 2‘s, 5‘s, and 10‘s and complete worksheet. 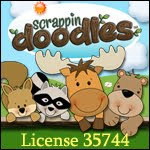 You can click on the picture above to go to my TPT store! Thanks, Peeps! Wait for it...these were only 9 cents!! I am not even lying! 9 cents each!! I about died when the Michaels guy told me! So, of course I HAD to get them for my kidlets! We will be mod podging (LOVE!) them with tissue paper and putting a love note in them for my kiddies to give to their moms! Awww! Isn't that so sweet? I couldn't resist for only 9 cents!! I also saw (and purchased of course-I DO have a problem with self-control) MORE heart boxes!! 99 cents from Michaels and these are even cuter than the other ones! $1 each...Easy Peasy!! We will use them to decorate something with, maybe our Valentine bags?? That's it! I think actually Lindsay MAY have invented this one way back when, but since I can't really remember, I'll just take all the credit!! HEE HEE!! I'll be posting more We Heart America! freebies this month, so keep checking back!! And, as always, I heart you guys!! Awesome Michaels deal. I wonder if they have them here, too??? Have you been TAGGED, yet? If not, I would like to tag you. Tag…You're It! Just a little fun way of saying …. "I love your blog" and want to share! Come see how to play this fun blog hopping game of tag! Your new packet looks amazing!!! Why are you doing this to me!??!!? I.NEED.TO.GO.TO.MICHAELS.AND.TARGET.NOW!!!!!! Ahh!!!!!! I miss Michaels!!!! THey took ours away!! That unit looks great~ that's a lot of hard work!!! Hello Ladies! So glad I found your blog. I will be visiting often to see what's happening in your classroom. 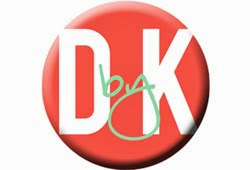 I am your newest follower and have "TAGGED" you on my blog. Scoot on over and check it out. And I love all of your finds. 9 cents?!!??? I can't believe it! My students made your groundhogs and they turned out ADORABLE!! I love that you have your students create their own shapes, rather than having them cut out predrawn shapes. I totally agree with you on that! Thank you for sharing! Here is the link in case you want to see what I have to say!